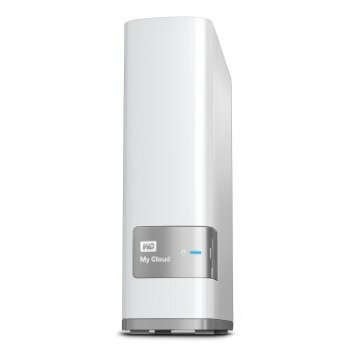 After using WD My Cloud with version 3 for about a year for the sake of hacking, I finally give it up and switch to version 4. With Nazar’s prebuilt Appz, I have been successfully installed following packages without much issues. Update the WD my Cloud the usual way. For webhosting, you will have following output at the end. Default DocRoot: /var/www/html/. Test NGINX URL: http://MIS-WDMyCloud:5080/. Test PERL URL: http://MIS-WDMyCloud:5080/perlinfo-20151006-013105.pl. Test PHP URL: http://MIS-WDMyCloud:5080/phpinfo-20151006-013105.php. New tools now available: /usr/bin/unrar & /usr/bin/inotifywait. Modify /etc/esmtprc to use sendmail with your ISP SMTP server or Gmail. 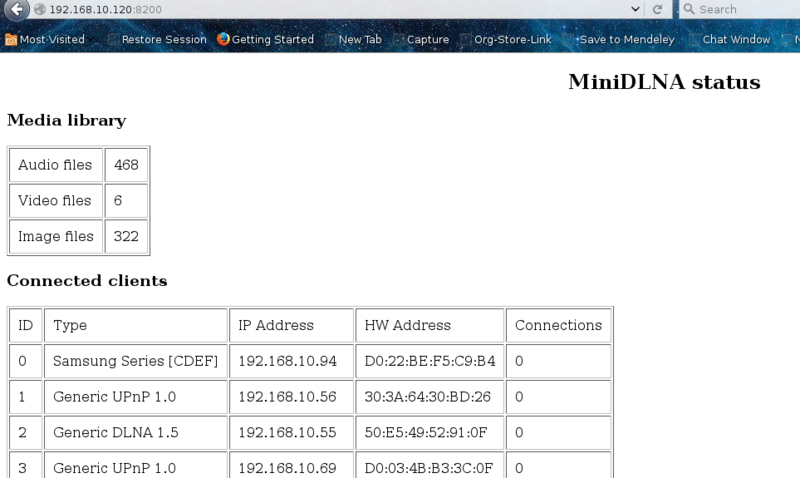 Forward TCP port 80 on your router to this NAS IP:192.168.10.120 PORT:5080 to access from the internet http://66.215.160.253/. New tools now available: /usr/bin/unrar & /usr/bin/inotifywait. Modify /etc/esmtprc to use sendmail with your ISP SMTP server or Gmail. Forward TCP port 80 on your router to this NAS IP:192.168.10.120 PORT:5080 to access from the internet http://66.215.160.253/. 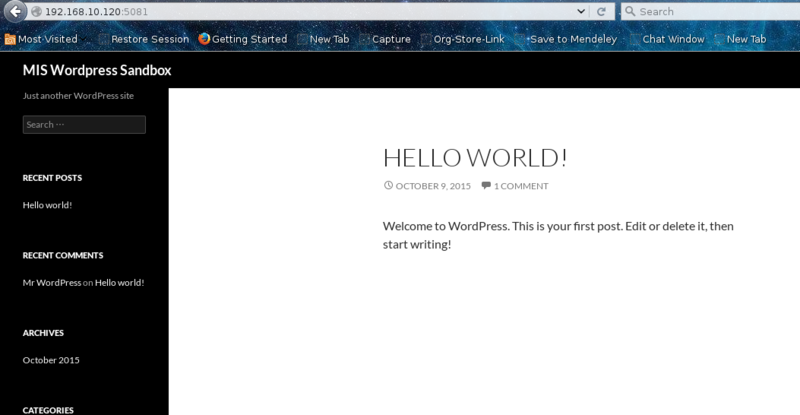 Follow similar instruction and following setting, a WordPress is up and running. # Below should have already been set in /etc/nginx/sites-enabled/default. # Uncomment if you have removed the default config. Setting up crontab at reboot...OK! Restarting Transmission 'transmission-daemon'...OK! Default WebGUI: http://MIS-WDMyCloud:9091. Run the online installer again. Your settings will be preserved and you may then remove the tar backup. Restarting pyLoad service...OK! Default WebGUI: http://MIS-WDMyCloud:8000. 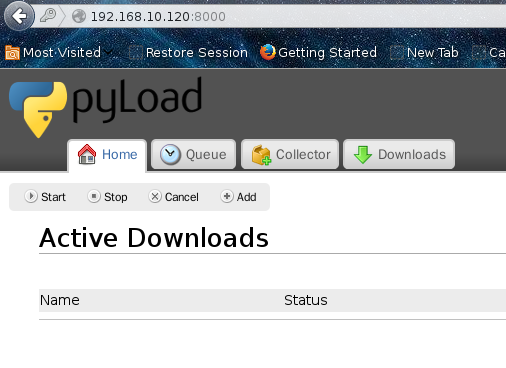 #Reload to configure pyLoadCore -s; After that: service pyload start; /root/.pyload/pyload.conf. Restarting pyLoad service...OK! Default WebGUI: http://MIS-WDMyCloud:8000. Checking if Sick Beard service has started...OK! Default WebGUI: http://MIS-WDMyCloud:8081. How to use? * The ultimate PVR application that searches for and manages your TV shows. * Note that Sick Beard and SickRage runs on the same port 8081. Change either port from the WebGUI/config file if you plan to install both. * For more details refer to: http://sickbeard.com/. Checking if Sick Beard service has started...OK! Default WebGUI: http://MIS-WDMyCloud:8081. * The ultimate PVR application that searches for and manages your TV shows. * Note that Sick Beard and SickRage runs on the same port 8081. Change either port from the WebGUI/config file if you plan to install both. * For more details refer to: http://sickbeard.com/. SickBeard just populates your shows, your will need NZBGet or something similar to download your stuff, if you can still find a server. curl teanazar.com/installer.fcgi?flexget_1.2.309|sh; How to use? - Firstly edit the YAML format config file: '~/.config/flexget/config.yml'. Transmission torrent sample: htt p://flexget.com/wiki/Cookbook/Series/SeriesPresetMultipleRSStoTransmission. - Run FlexGet from anywhere: 'flexget execute' or 'flexget -h' for help. Log default in the '~/.config/flexget/ flexget.log'. - You can schedule a cronjob to run your task with: 'crontab -e' @hourly /usr/local/bin/flexget --cron execute - Or use the plugin webUI(under development): /usr/local/bin/flexget webui accessible from http://wdmycloud: 5050 (default user:flexget pass:flexget). - Or schedule the plugin webUI to start at boot: 'crontab -e' @reboot /usr/local/bin/flexget webui - Or schedule to start at boot as daemon: 'crontab -e' @reboot /usr/local/bin/flexget daemon start -d - To stop the background daemon or webUI: 'killall flexget'. - To stop the background daemon or webUI: 'killall flexget'. #For more details refer to: http://flexget.com/wiki/TracGuide.